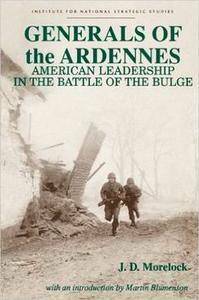 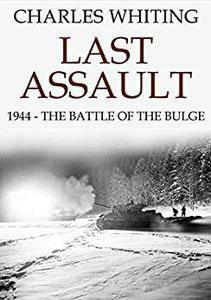 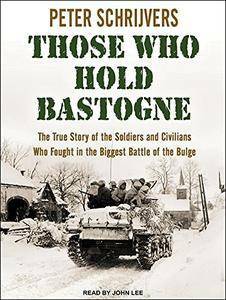 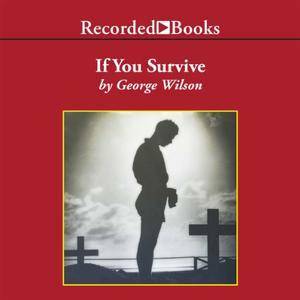 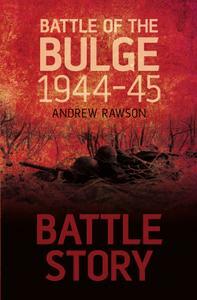 The story of one of the most decisive Allied victories of World War II Clear and concise, this account of the dramatic days at the end of 1944 is supported by a timeline of events and orders of battle. 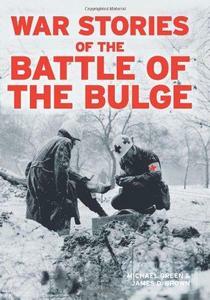 In December 1944 the German military made their final attempt to end World War II by throwing in all their reserves in a desperate effort to shatter the Allied lines. 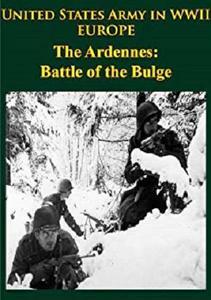 After breaking through the American-held sector in the Ardennes, two Panzer armies headed for the bridges over the River Meuse. 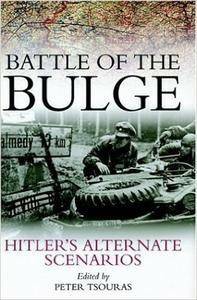 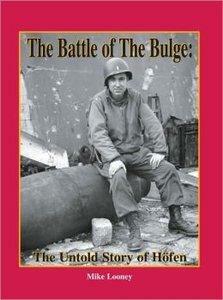 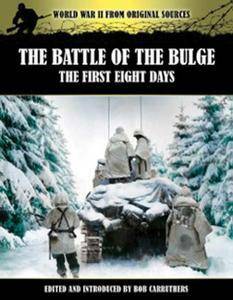 Michael Looney, "Battle of the Bulge: The Untold Story of Hofen"
Peter Tsouras, "Battle of the Bulge: Hitler's Alternate Scenarios"